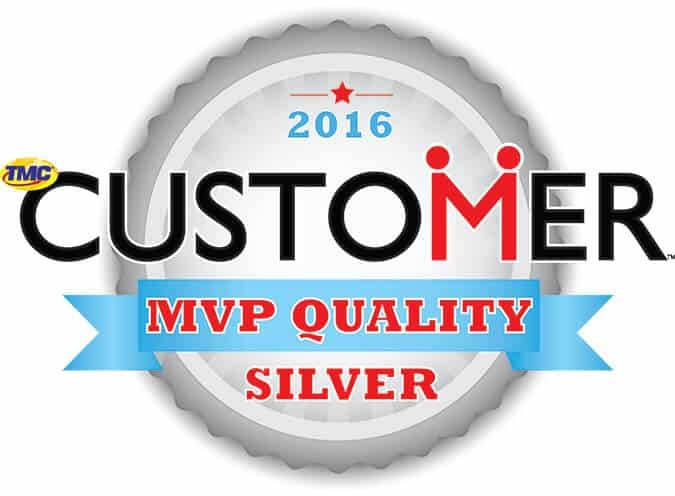 Santa Ana, California, April 19, 2016— Ansafone Contact Centers has been named a winner of a Silver MVP Quality Award from TMC‘s CUSTOMER magazine. “We are honored to be recognized with this prestigious award for the third year in a row,” said Randy Harmat, CEO, Ansafone Contact Centers. “For the past 46 years, Ansafone has continued to deliver a world class customer experience through our passionate culture, cutting edge technology and dedicated workforce,” said Tim Austrums, Vice President of Sales & Marketing, Ansafone Contact Centers. CUSTOMER, the leading publication in CRM, call centers and teleservices since 1982, has honored Ansafone Contact Centers as an elite leader in the call center industry with a supreme commitment to customer service. A full list of MVP Quality Award winners are published in the March 2016 issue of CUSTOMER magazine as well as online. Ansafone Contact Centers is an award winning, US based outsourced contact center agency celebrating 46 years of contact center excellence. We work with clients in many different industries including ecommerce/retail, healthcare and insurance, education, consumer products, and financial services. Ansafone offers you a nationwide presence with fully redundant contact centers on both coasts open 24x7x365, access to a large labor pool of highly trained English and Spanish speaking agents, and a better customer experience through our people, culture, and innovative technology. Ansafone specializes in customer care, sales, and technical support interactions. We are an omni-channel agency providing inbound and outbound contact management, IVR solutions, e-mail and web chat servicing, and social media monitoring. We utilize the latest Interactive Intelligence ACD, predictive dialing and multimedia contact technology, enabling your customers to reach you through their preferred contact method.